In New Jersey, kidnapping is one of the most serious crimes for which you, or a loved one, may be charged. 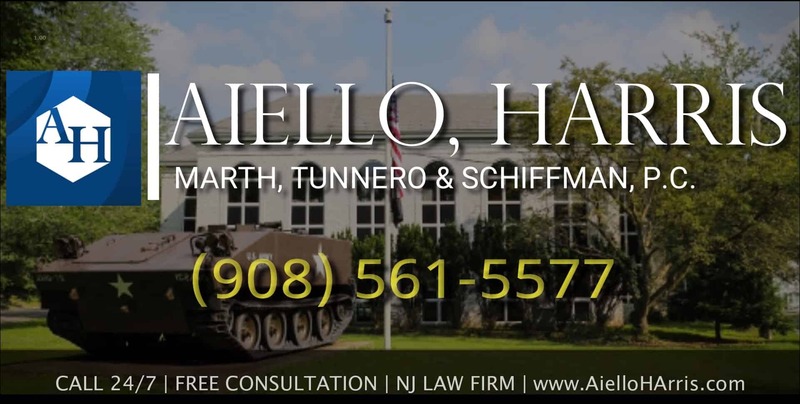 New Jersey defense attorneys Aiello, Harris, Marth, Tunnero & Schiffman, P.C. have handled kidnapping cases and knows how to defend you from these charges. Kidnapping is the crime of taking a person from one place to another against their will. Sometimes it is done to extort ransom from the family of the person kidnapped. It may be done for the purpose of committing an additional crime, for example a sexual assault, or may involve a dispute over the custody of a child, or unlawfully confine another person for the purpose of using them as a shield or hostage. To facilitate the commission of another crime. To terrorize the victim or inflict bodily injury. To interfere with the activities of any government or political entity. 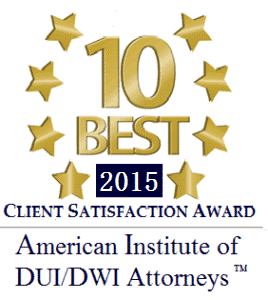 To permanently deprive a parent, a guardian, or another lawful custodian of custody of a child. Our attorneys can protect you from a wrongful kidnapping conviction in New Jersey, and will fight to ensure your freedom. Under New Jersey law, kidnapping is regarded as a felony in the first degree in most instances, though it may be a second degree crime if the kidnapped party is released and unharmed before the accused kidnapper is arrested. If the person being held is transported across state lines, the matter may instead be subject to federal kidnapping laws. 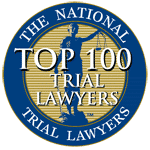 At Aiello, Harris, Marth, Tunnero &Schiffman, P.C., we have handled dozens of kidnapping cases and will use any and all investigative avenues in our effort to get to the truth of matter and mitigate the effects of your charges. If you are facing kidnapping charges, contact us now! Whether you were protecting your child (parental kidnapping), or having a domestic argument, or playing around, good intentions or a misunderstanding can quickly spiral out of control. 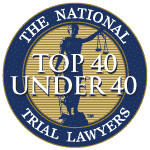 In the face of imprisonment, you need an aggressive New Jersey criminal defense lawyer who will carefully investigate your case and establish a compelling defense strategy on your behalf. Charges of kidnapping are extremely complex and difficult to defend in a court of law and therefore it is important to have experienced and savvy legal representation that can help you gather and sort through the evidence of your case. 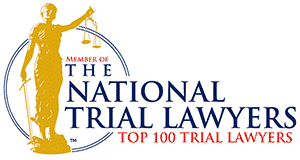 If you are facing kidnapping charges in New Jersey, contact Aiello, Harris, Marth, Tunnero & Schiffman, P.C. today and we will be more than happy to answer your questions and address your concerns. Our criminal defense attorneys keep flexible office hours, with weekend appointments available, and we can meet you in your home if you cannot travel to our office. We offer flexible scheduling and payment options. 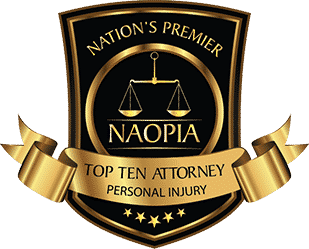 Call us today to set up an initial consultation at no-charge; we’re standing by to assist you at (908) 561-5577 or contact us online.